Commissioner of Police, Leslie James says the investigation into former Member of Parliament, Charrandass Persaud is a matter of National Security. The commissioner was responding to questions by members of the media earlier today at the State House. 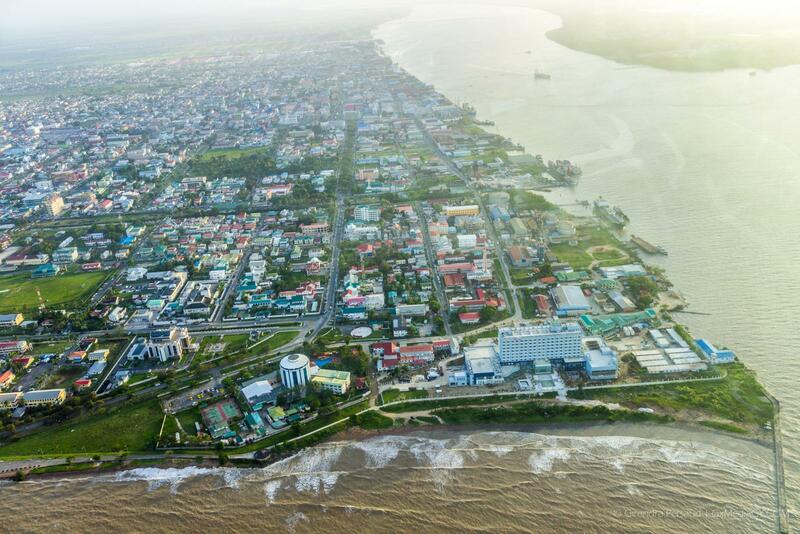 He said that at the moment, the Guyana Police Force (GPF) is gathering evidence. “What is established will be determined, we do not determine what is established. What we do is investigate matters and submit for legal advice,” the Top Cop stated. Commissioner of Police, Leslie James, being questioned by members of the media. 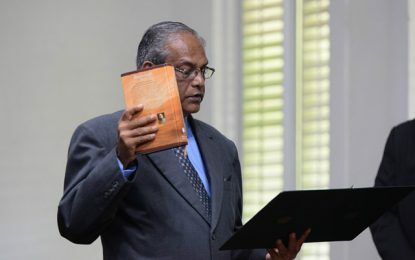 Former Member of Parliament, Charrandass Persaud during the 111th Sitting of the 11th Parliament. The Top Cop noted too that a press conference will be held shortly and an update on the situation will be given.